And to this list we are now adding "Island of the Blue Dolphins"
Enjoy this fabulous activity for cultural studies. This activity can be adapted for any age Pre-K through 12th Grade. Download your copy today! A blank map of the Great Lakes will help your students learn to identify their location. The acronym HOMES also helps! 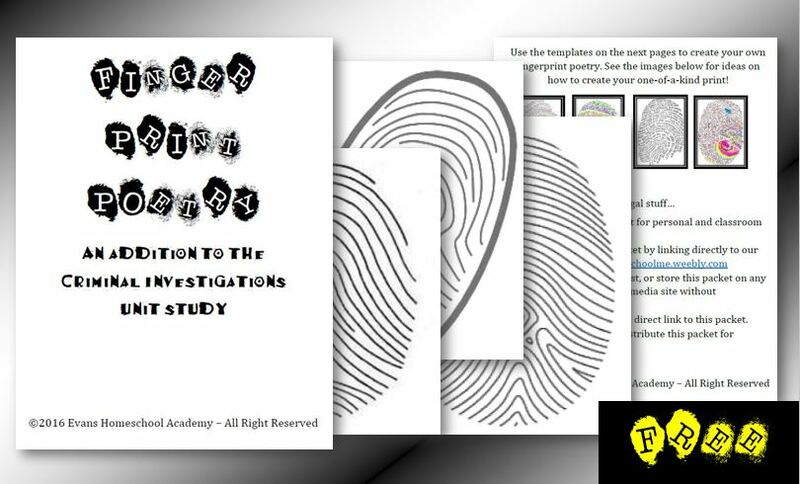 This poetry pack of thumbprint templates is sure to engage your child in expressing themselves as they begin to think about the world around them. Download yours TODAY! Using contextual clues to infer and draw conclusions are sometimes difficult for new readers. Students all the way through middle school are often asked to draw conclusions based on the text. This can be difficult for even the best elementary and middle school student. This Inferencing Packet provides step-by-step instructions and lesson plans for helping your student gain the most from their reading. ​Available in our shop for only $4.00.